Our Community Involvement Strategy has been officially launched at a public event held at the Holywell Diversecity Community Partnership centre in Derry/Londonderry. The Launch was attended by tenants, staff members and local representatives. Those gathered heard speeches from the Mayor of Derry and Strabane - John Boyle, the Chief Executives of Habinteg and Supporting Communities - Darren McKinney and Colm McDaid, and from the Chair of Habinteg's Residents' Forum - Teresa McDonough. 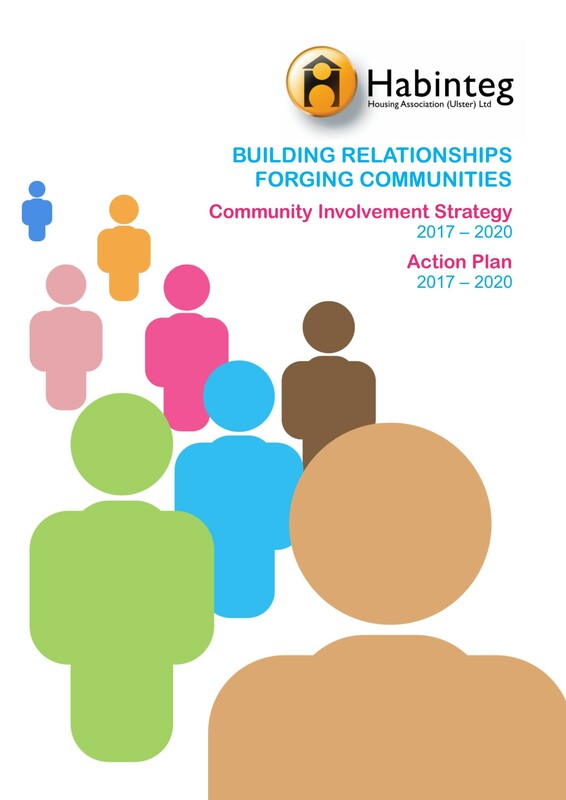 The document sets out the Association's commitment to resident and community involvement and includes an action plan for bringing about a more dynamic and inclusive community involvement programme across the whole of Northern Ireland. The Strategy is to feature in a new section of our website which is currently being developed, focusing on the nurturing of healthy, vibrant, sustainable communities. 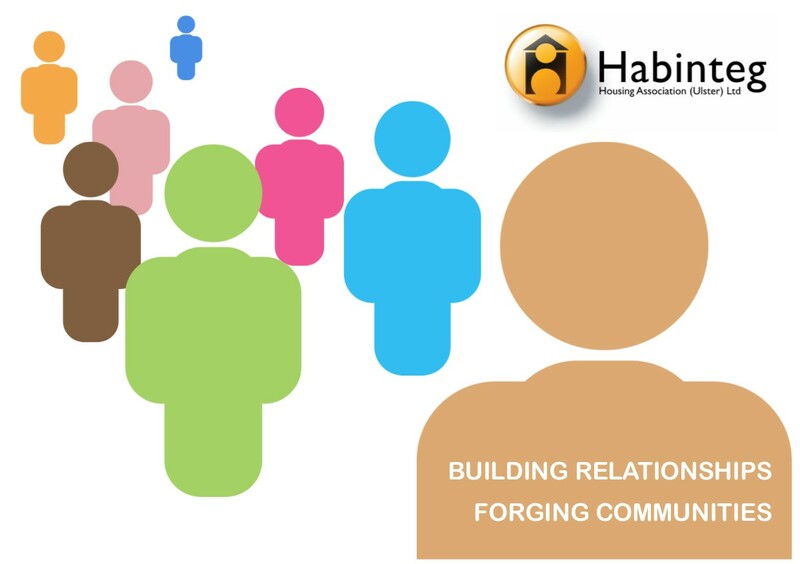 You can view the new Community Involvement Strategy HERE.